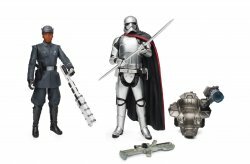 If that weren't enough, there's also a Finn vs. Captain Phasma set - a new one! 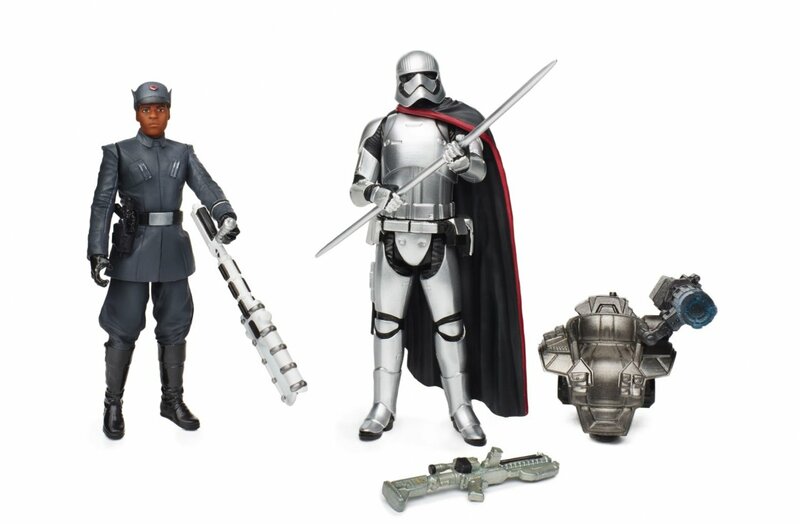 Phasma has her spear-like weapon. Finn is in a First Order disguise. 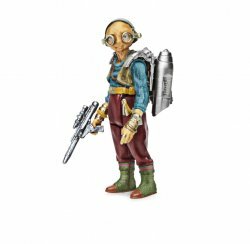 So far this is the only way to get The Last Jedi versions of these costumes to fit in with your 3 3/4-inch figures, so you might want to keep your ears open for how to get these. 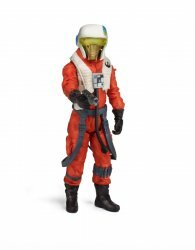 I think that's supposed to be the new pilot character C'ai Threnalli from "The Last Jedi" and not Asty, although some of his helmet detail is missing.